» Forum » The Lounge » Arcade and video games » I love pinball, and recently made a simple mobile pinball game! 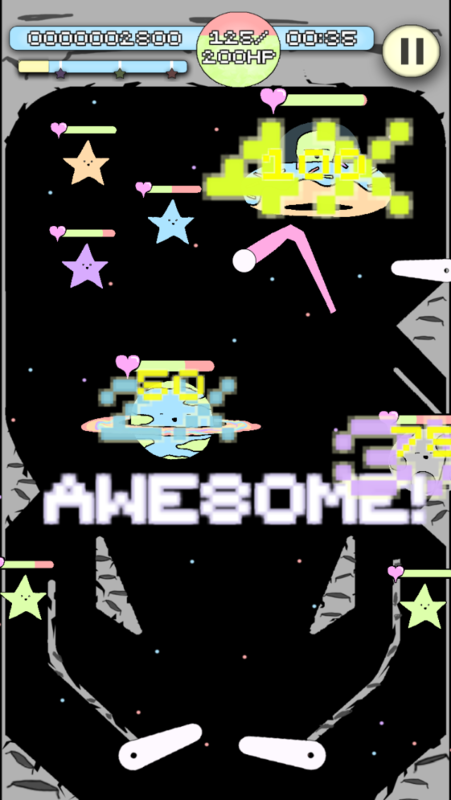 » I love pinball, and recently made a simple mobile pinball game! I love pinball, and recently made a simple mobile pinball game! 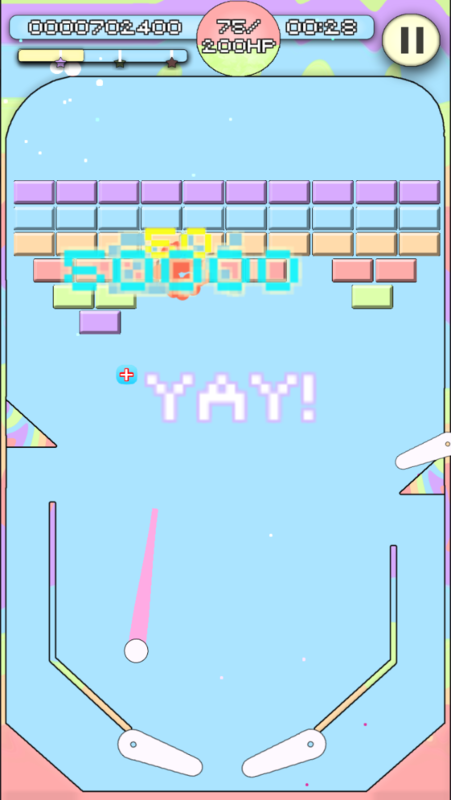 My name is Tyler, and I recently made a cute and simple pinball game called Pinball Fantastic. I am releasing it August 31st, 2018 for iOS and Android. To start I want to share my appreciation for pinball, and I know I will never be able to recreate the experience of playing a physical machine. With that being known, as a video game designer I sought out ways to both merge my love and pinball and video games. I wanted to make a game that would encourage younger generations or people who would not traditionally be exposed to pinball a chance to check out a stripped down idea of what pinball can be. I started work on Pinball Fantastic about a year ago, while I was working at a grocery store full time in San Francisco, Ca. I have since moved to Oregon and finished the first iteration of the game. Any help or support is greatly appreciated! I'll make sure to post again when the game is out. The game is currently available for pre-order on the AppStore, and will be available for both iOS and Android for $0.99 on 8/31/18. I'll spend a buck on that! Thank you! It's so nice to have some support! Looks great man! I love the animated and pixel art graphics. Hope it does well for you and you can make more. Thank you FatPanda! That's the goal. Make enough with this to make more in a shorter time. If not it's get a real job and keep making games. Just takes a lot longer the second way. Either way I'm making games though, lol. Yay! I'll make sure to post again when it's released. Here's the link to the pre-order page for iOS in the meantime. Good for you! Keep at it and make some exciting stuff! I'll be following your progress. Good luck. That makes me so happy to hear! Loving the support! You hooked me with that Arkanoidian level. I can skip my $1.50 coffee stop one morning and i'm 50 cents in the green. Edit...a galaxian and asteroidian type level would be awesome! Nice job with the game - I'll be buying on its release 8/31. Good luck w/ your venture! You all are so awesome! Thank you for the loves! Pinball and iOS - two of my favorite things ... I’m definitely in at launch! Thank you! Just donated $5 to pinside because I got locked out of my own thread, lol. Figured it was worth it considering the amount of support I have been receiving! I cant find it for Android yet. Just ios in apple store. Looks fun and colorful! My daughters will dig it for sure. Tons of Respect for your Work! More than many, you created something with Ambition and effort! It doesnt get any better than that to start! I’m in...looks cool! Not to hijack the thread but the goldfish blast pinball game app is fun and good for kids too if you haven’t played it yet. The game isn't live on either iOS or Android right now (unless you live in Canada or Australia), but will be on the 31st. You can only pre-order the game for iOS. Thank you so much! I'm glad it shone through, and I'm not done. This is only the beginning! Yay, glad to hear that! I definitely took the game towards the simpler side. The first game I ever made was way too hard for most my friends that tested it, and I basically went the opposite direction this time. I'll have to check this one out! I think I may have seen a youtube video or two while researching for my game. How hard was the hard one? Do you have a vid to share? I just paid, but it’s still a Pre order in Canada. In IOS the buy tab is not active so i'm not sure how to pre-order. I will check on Friday when it goes live. This video has no sound but you get the idea of gameplay. If you scroll to the bottom of the page below, there is a game called Project Dolphin. Not sure how updated each platform is, but there should be a windows, mac, and android links available. If you play shmups it might not be that hard. If you don't know what that means it will probably be pretty hard. That being said you can complete the game in 5 - 10 minutes if you are good enough. Sorry should have been more specific. It is available for Android, in Canada and Australia. iOS should be available everywhere, but pre-order only. I did a soft launch in those two countries to make sure my Google Play stuff was working. Interesting. I am not sure either. This is my first full blown mobile release so I am rolling with the punches. I have received notices that people pre-ordered it on iOS so I thought it was working properly. 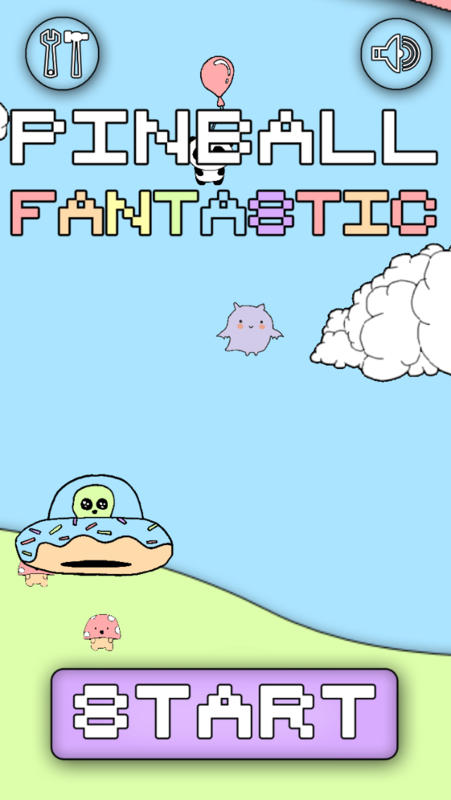 My game Pinball Fantastic is now available for both iOS and Android! Thank you for all the support, and I hope you like it! If you're curious about more of the game, here's a few links to some articles about it! I'm several games in and loving it!! Yay!! Thank you!! 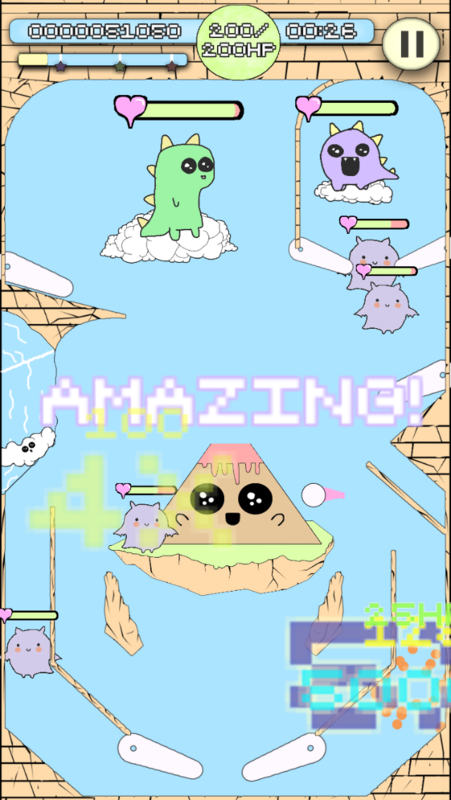 If you can rate it on the AppStore, and have the spare time that would be amazing! Thank you again, I truly appreciate all the support! Cool game! You should consider building a game to run on the p3 platform. That would def. meld your coding with a physical platform - free to try. I don’t think the coding/testing playground is public yet but you should hit up Gerry at multimorphic if it sounds interesting..
Just curious, how many hours of work, what dev tools/frameworks? Havent made it to level 4 yet. I cant get past that level to the breakout level. Tap all the creatures on the Title screen till you've captured them all. Gonna make this a little more apparent in an update. There is some shake controls you can utilize next time this happens.